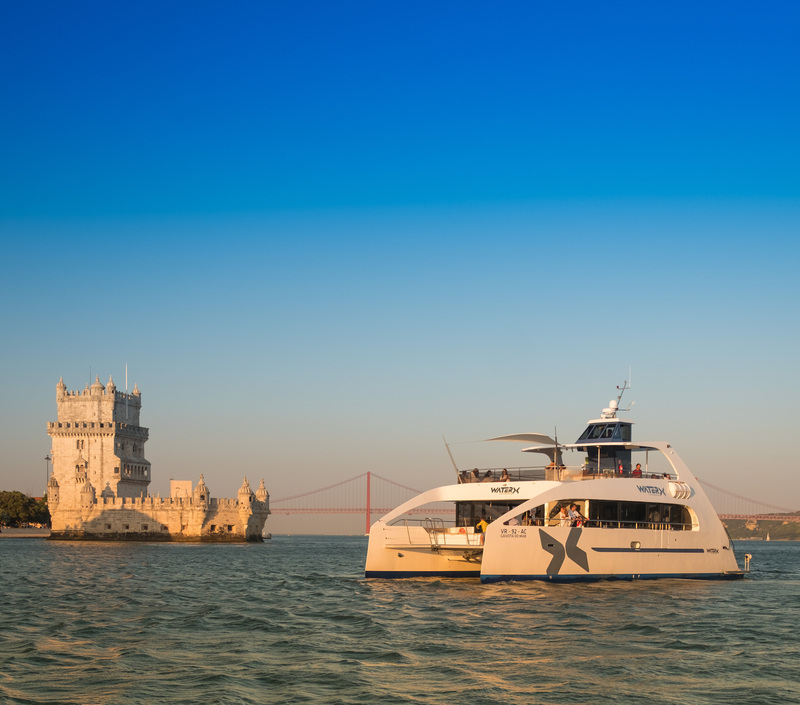 If you want to enjoy the best sunset in Lisbon with your loved one, this is for you! 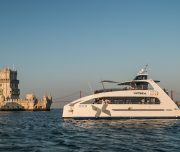 We go out from Lisbon Docks (under the bridge) and head to the river to get the very best view of the city’s main monuments and landmarks! 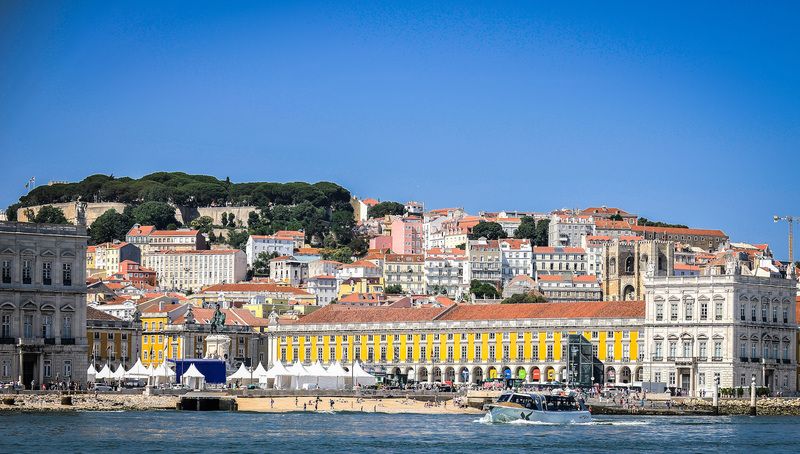 We will head East to Panteão Nacional, passing through the typical & historical neighbourhood of the city, with the São Jorge Castle and Terreiro do Paço, the main square of the city at our feet! 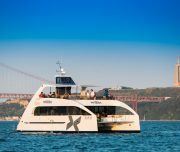 Next, we cross the river to meet the Frigate D. Fernando and Glória, one of the last ships built to explore the sea route to India. 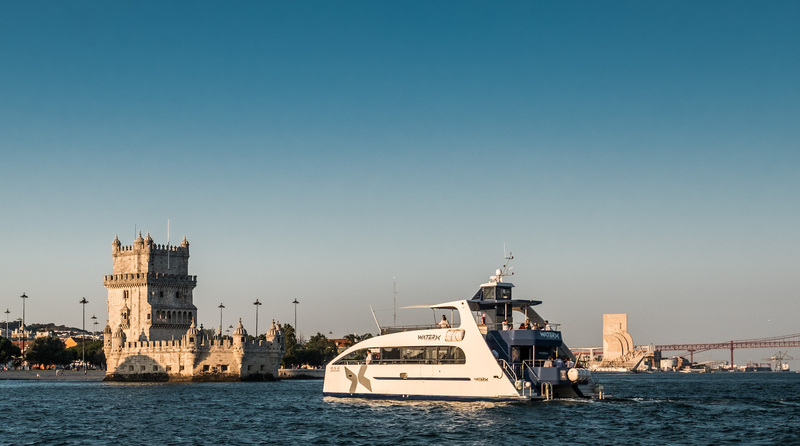 The statue of Cristo Rei is our next stop. 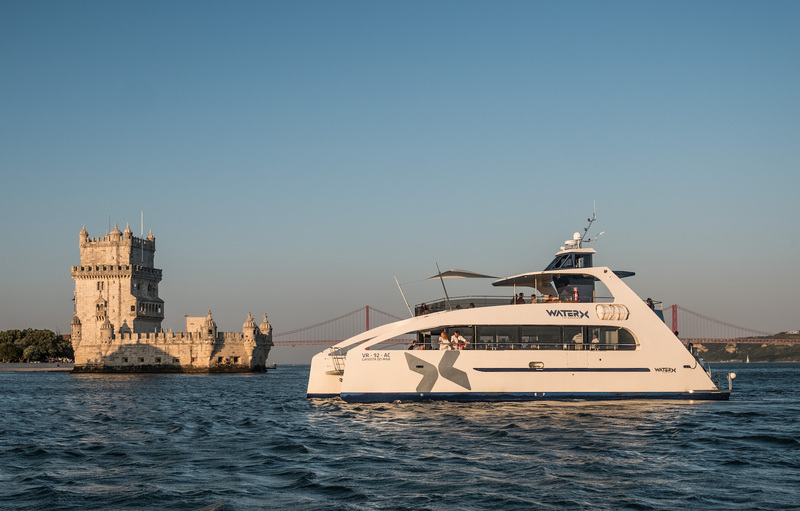 After the “blessing”, we will pass under the 25 de Abril bridge and then head to the most emblematic monuments of the city: Belem Tower, the Monument to the Discoveries, the President´s Palace, the wonderful Jerónimos Monastery and the Electricity Museum MAAT. 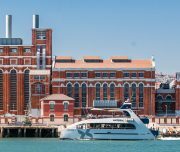 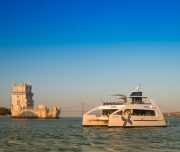 We will finish our cruise back at the dock with an amazing and unique view of Lisbon. 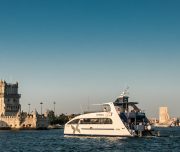 Experience what you should not miss to get the most of this beautiful city. 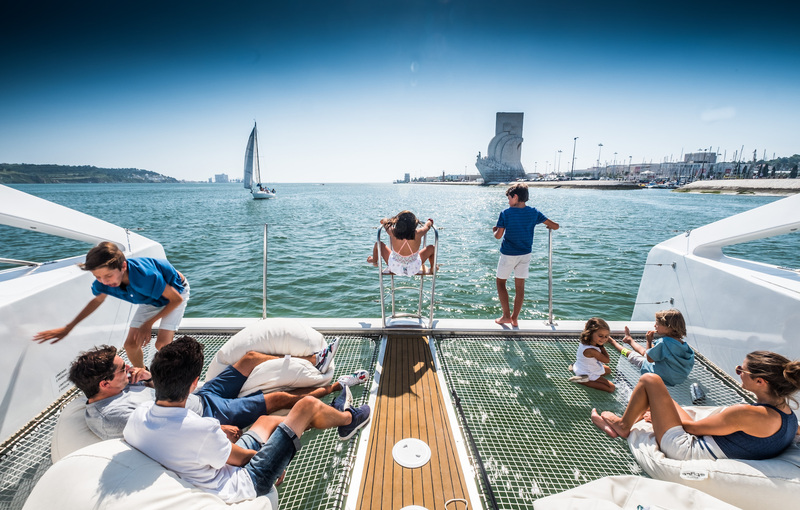 Please arrive by 5:15pM for a prompt departure at 5:30pM. 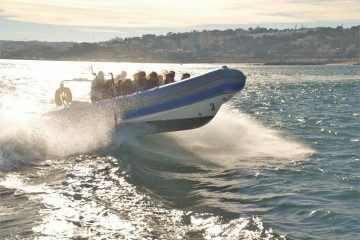 Comfortable clothing, rubber sole shoes, sunglasses with bandstrap and jacket. 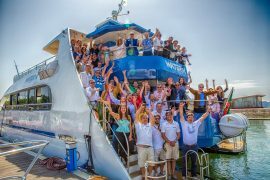 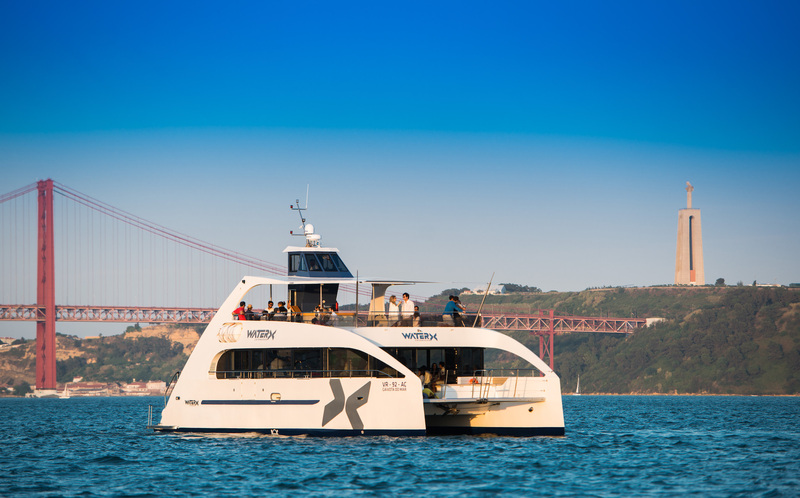 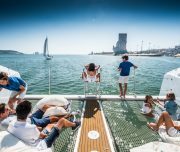 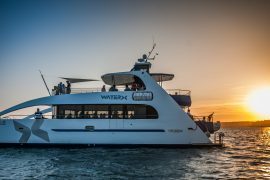 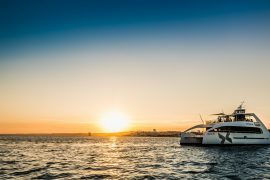 If you want to enjoy the best views of Lisbon, with your loved one, comfortably installed on a luxury Catamaran, with exemplary service, book your VALENTINE’S CRUISE now! 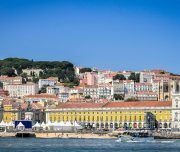 Enjoy the tour, and the amazing sights of the best landmarks and monuments in Lisbon.